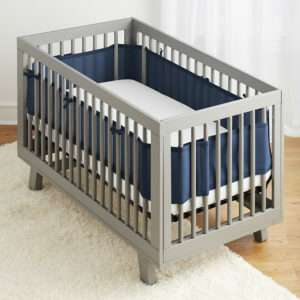 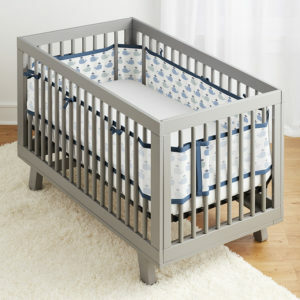 Add safer crib liners for 4-sided slatted cribs, and give your baby a secure place to spend his or her time. Our crib liners are designed with breathability in mind, so you don’t have to reduce airflow to create a safer crib. Install one of our crib liners to enjoy the peace of mind you deserve!